Featuring an outdoor swimming pool, this family run hotel offers good-value accommodation. Located near the port, some rooms feature picturesque sea views from their balconies. Decorated with minimalist furnishings, each room at Pension Irene has air conditioning and a TV. 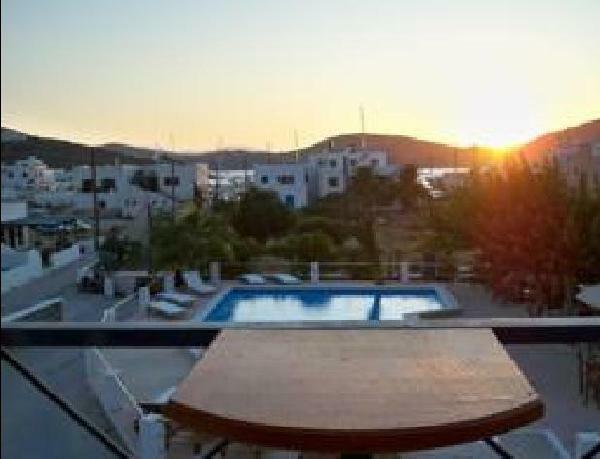 The outdoor pool has sun loungers along with a poolside bar. Other leisure activities include boat excursions and day trips which can be organized by the staff. Pension Irene is 100 metres away from the beach. 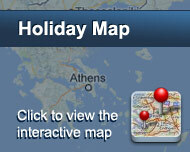 The main shopping venues and seafood restaurants of Chora are 800 metres away. Είστε ιδιοκτήτης ή διευθυντής στο IRENE PENSION; Εγγραφείτε τώρα για δωρεάν εργαλεία, που μπορείτε να χρησιμοποιήσετε για να βελτιώσετε την καταχώρησή σας και να συνδέσετε την ιστοσελίδα σας και το σύστημα κρατήσεών σας.